Do you have a body? Then Steam House is for you! We offer classes designed to energize, challenge, and heal. The same original hot yoga method but this one is only 60 minutes! Some of the postures are only done once and some flow sequences are incorporated, beginners welcome! 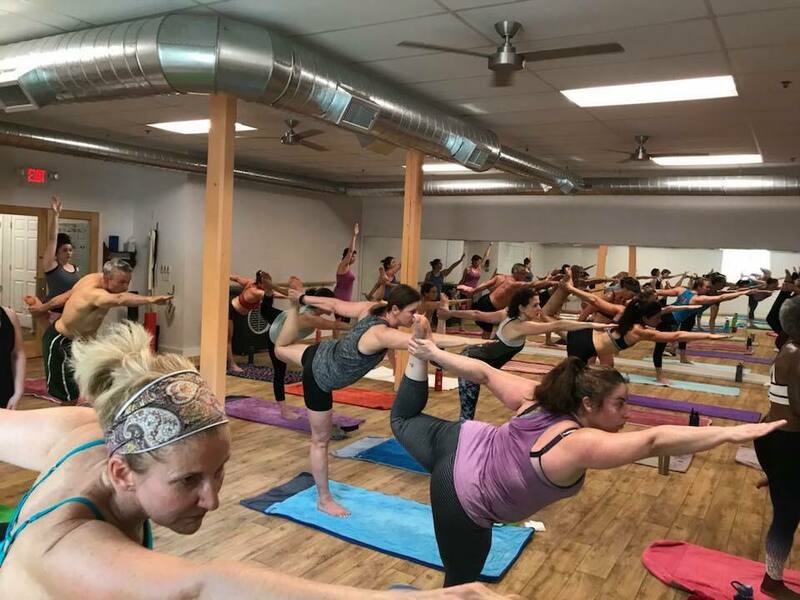 A heated vinyasa-style yoga practiced with a therapeutic focus, Class is 75 minutes long.